How do I do a retrospective that feels like a live meeting though we are distributed? 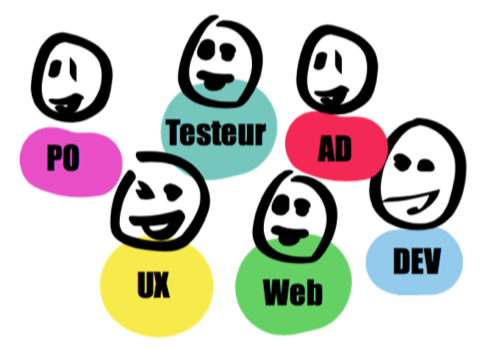 I have recently started working with a new team. We are distributed in two locations with a 7-hour time difference. We have not met in person (yet). We use slack for our daily communication, using it both for text communication and audio calls. In the retrospectives we always use video since it’s so much better to get the feeling of being closer to each other. 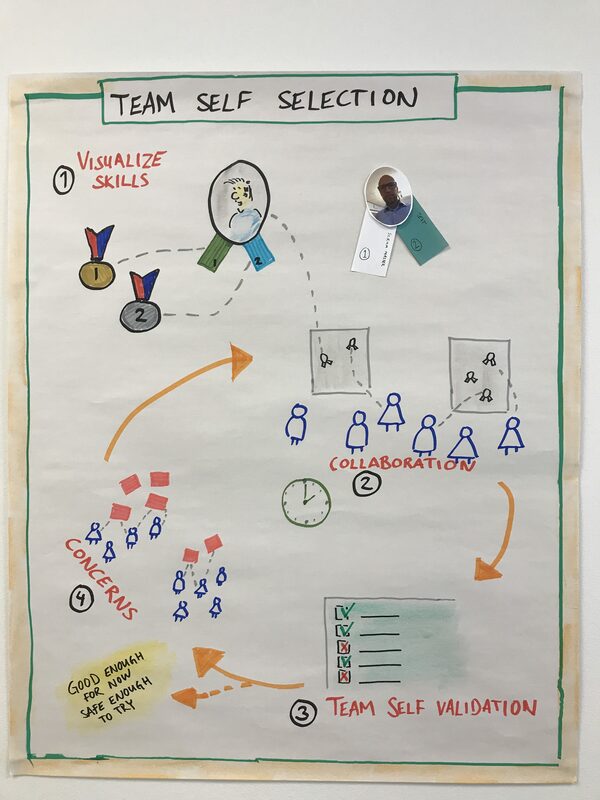 My team had a history of using the 4L retrospective technique every sprint for a long time. They used slack video call and confluence for documentation during the meeting. I wanted to do something different, and I wanted the retro to be as much like a live meeting as possible. I read about the Speedboat retro and really wanted to try it, but I was not sure how I could make it work with the team being distributed. I had a vision of us using an online sticky tool and putting our stickies on the picture of the pirate ship. 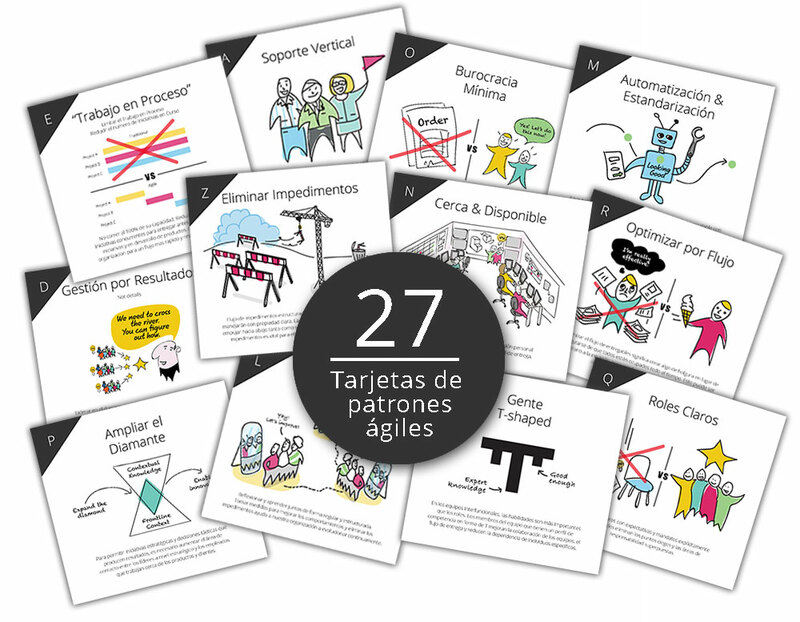 We’re so happy to share our Pattern Cards for Successful Agile Change now also in Spanish! 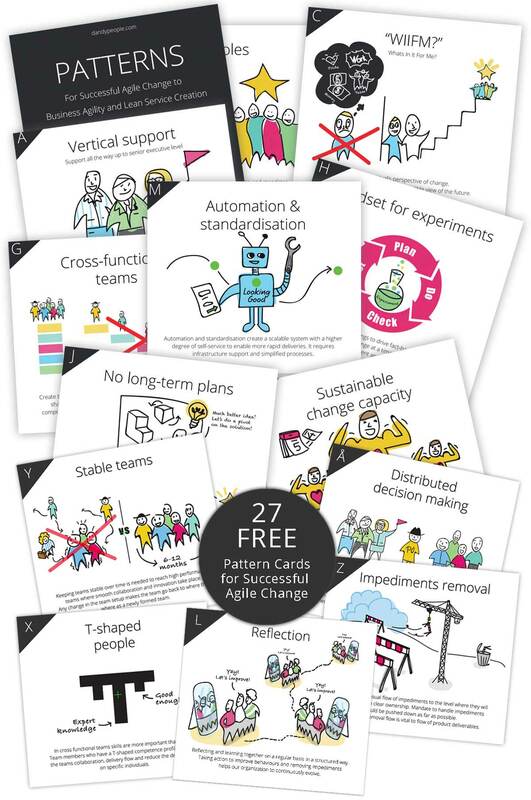 Here you can download the 27 pattern cards for free and use them within your organization or with your clients. 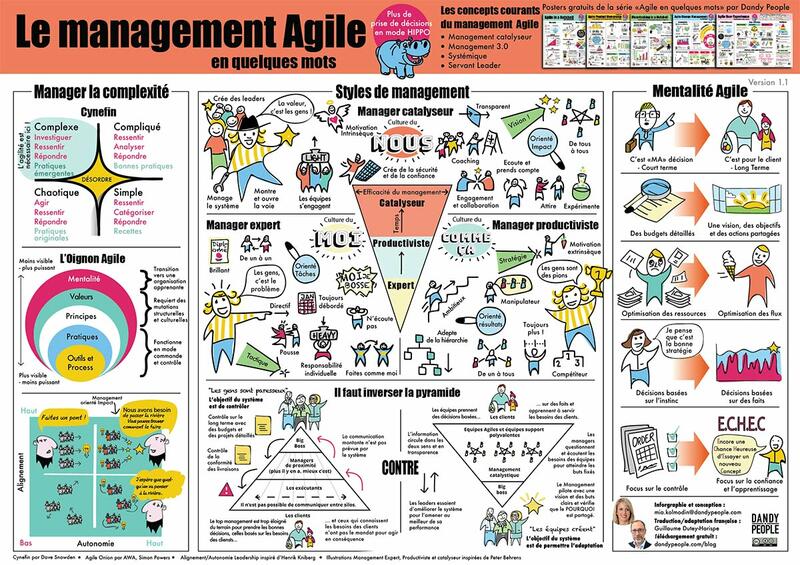 In our breakfast seminar ”Agile change management” the participants each get a deck of Pattern Cards and are asked to choose the pattern that is most challenging for them right now. WIP is an acronym for Work In Progress and basically means how many different things are being worked on at the same time. 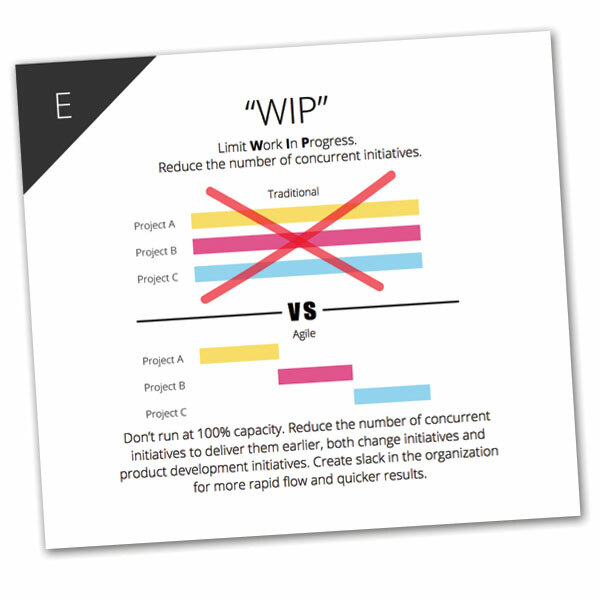 Many agile methods, like Kanban, strives to limit WIP, to reduce the number of concurrent initiatives. When you have many concurrent initiatives, working on many different things at the same time, you might feel effective, but in truth you are not. Have I executed complete renovations projects before? No. Do I have the time? Not really. Can I afford to involve a complete team of experts and designers and let them handle the whole renovation completely? Not quite. Do I know exactly what I want and need? I wish. This reminds me of many agile transformation projects. No previous experience. Big gap between expectations and effort level. And many companies have little to no understanding of what they want and need. 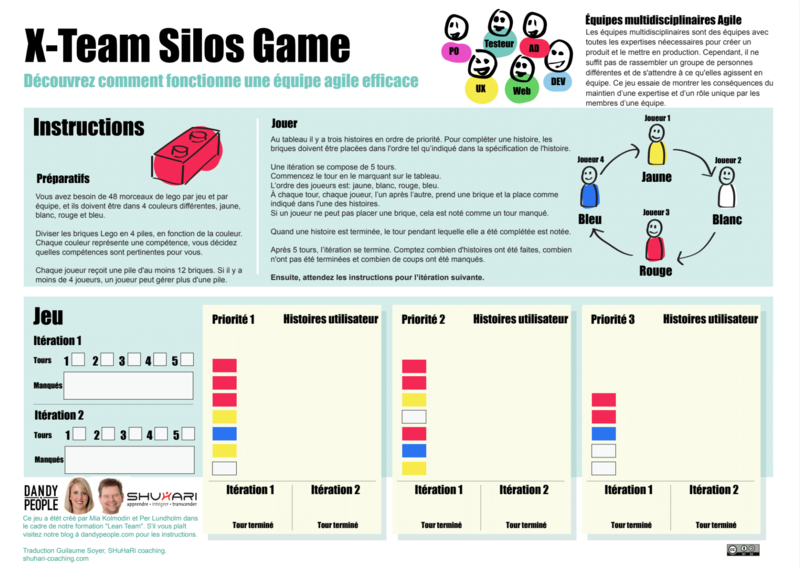 This is part of the series of content created after creating the open survey on how ABS affect people in Agile Teams. Feel free to use and share these slides as you like, they are created under creative common licenced. Tack Agila Sverige för ännu en fantastiskt bra och inspirerande konferens. Är så tacksam för att få vara en del av det Agila communityt som alltid är lika välkomnande och inkluderande. Jag fick äran att bli en av de utvalda talarna. 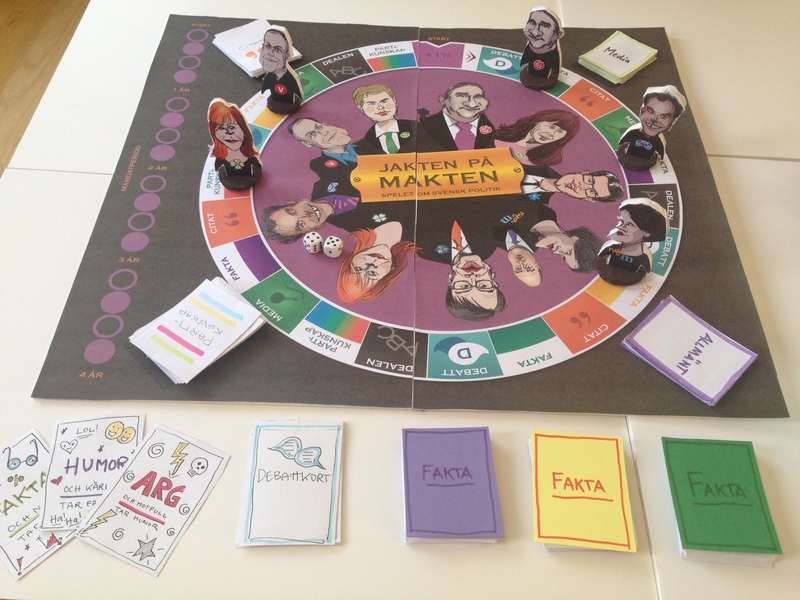 Min presentation handlade om resultatet från den undersökning som vi på Dandy People har gjort kring hur de som arbetar i Agila Team påverkas av Aktivitetsbaserade kontor (ABK) – eller vilket det ofta faktiskt egentligen är, Flexibla kontor. 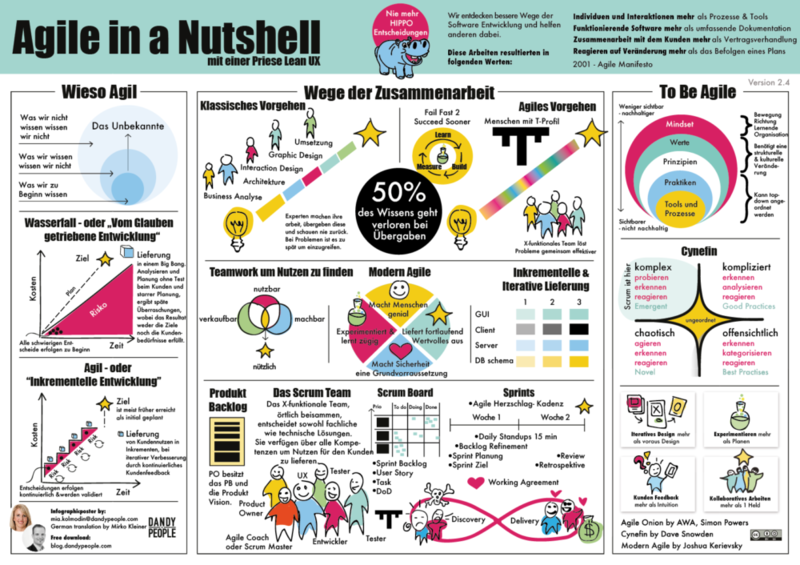 Get Seated for Agile – Free Infographic Poster (High Resolution PDF) on the topic, with shared learnings and data. “The Agile Activity Based Seating Report 2018 (or rather Flexible Seating) – Free Slides” – The full report as PDF and slide share. 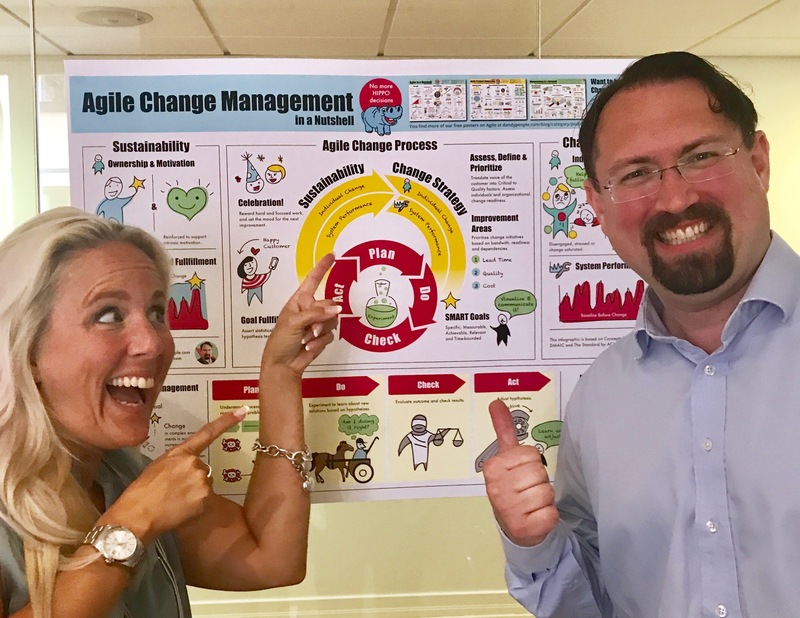 The first post that started the Series – “Flexibility in Agile and Activity based offices must be a perfect fit” – or does it? 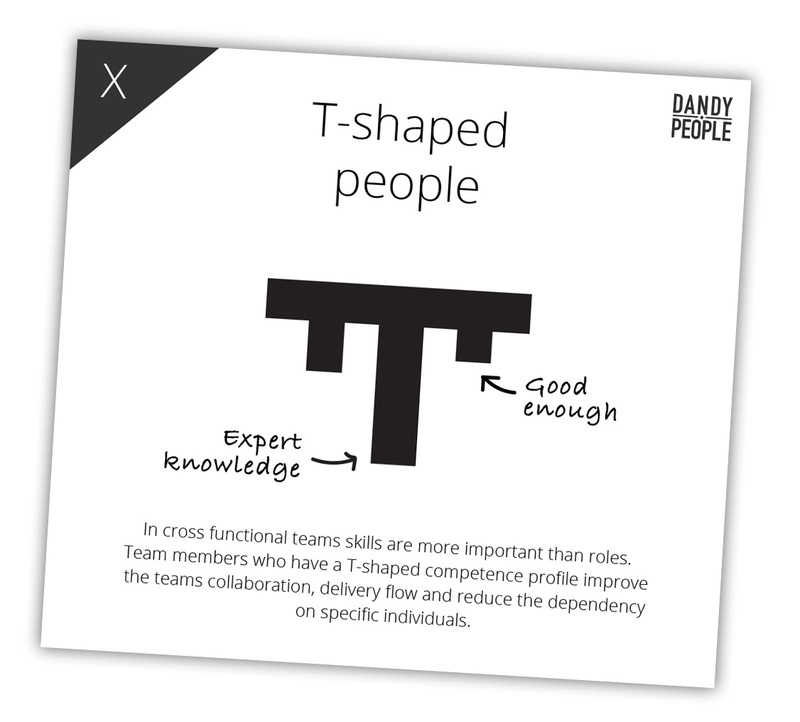 T-shape is about growing skills in people that might not be in within their core expert competence area. When coaching leaders, teams and organizations we’ve noticed that building T-shape is often a game changer that makes a big impact – but it might sometimes be more tricky than you think. 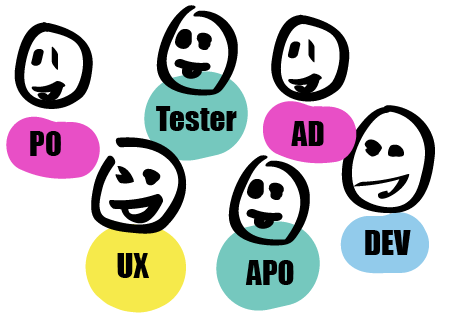 When transforming to an Agile organization we often move from expert teams to cross functional teams. 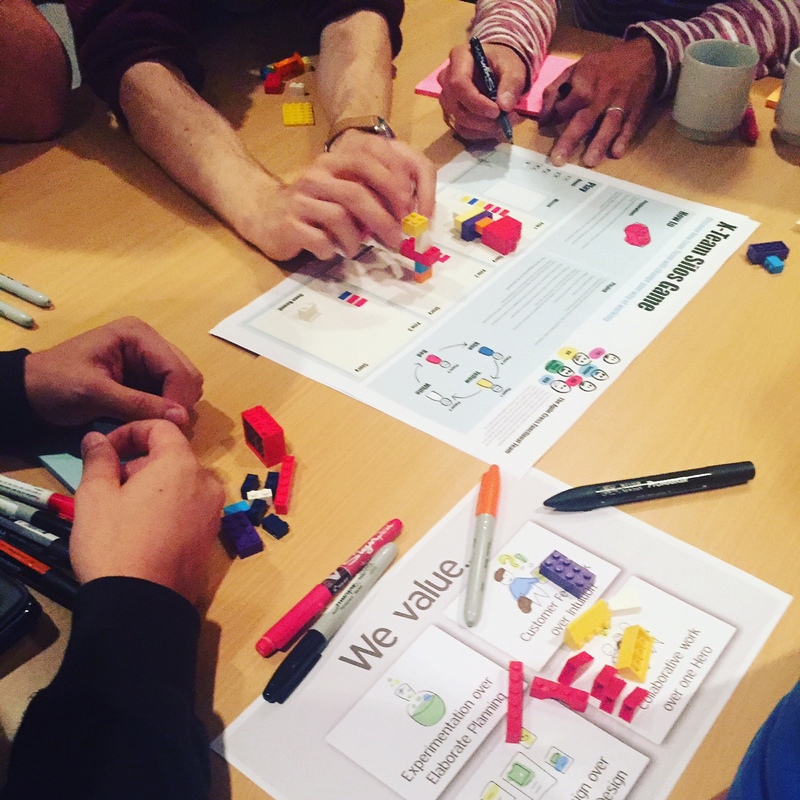 Growing t-shape is a way to enable the cross functional team to collaborate better and it helps them to work as a team instead of a group, meaning solving problems together instead of working as a mini-waterfall within the team. 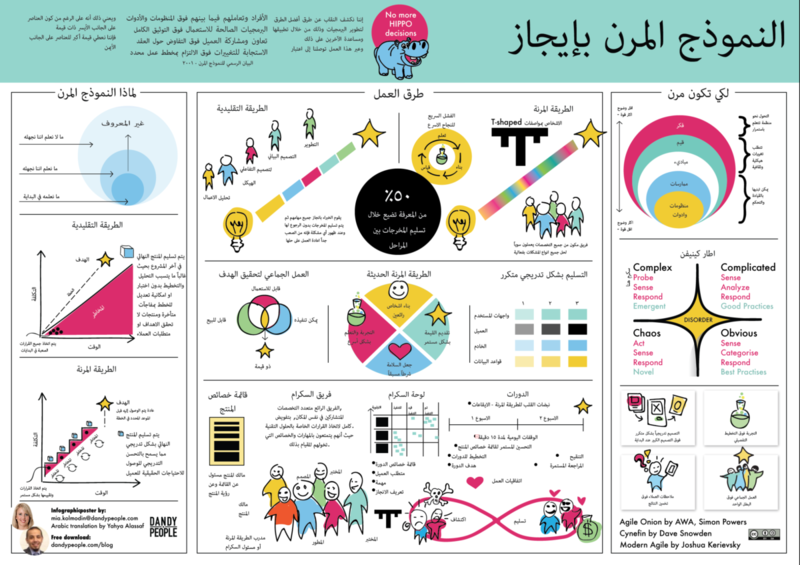 This helps the team become high performance and enables them to innovate and create better solutions. 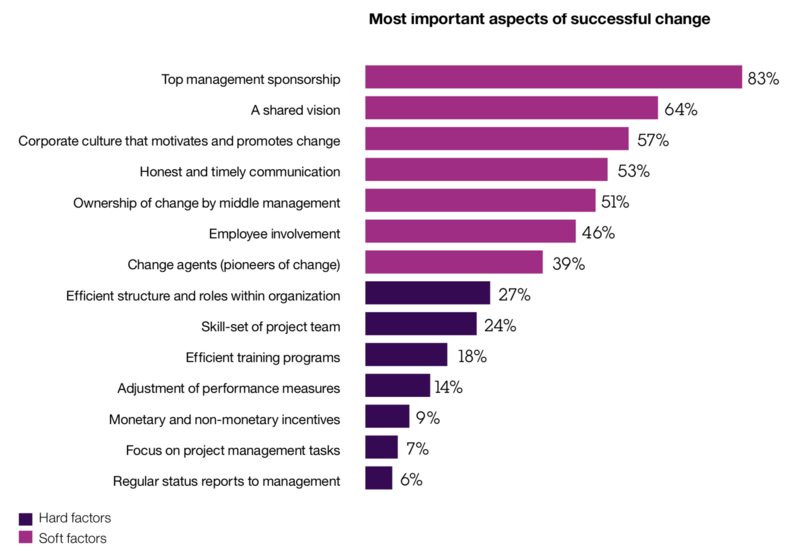 My experience is that organizations that have a strong expert culture may have more difficulties to become T-shape. Since you then might also need to change the culture from a hero culture to a team-playing culture, it can take some time. People might also struggle to keep their expert role since it makes them feel safe and perhaps it has also previously been the only way to make a career, get higher pay as well as also informal power. Changes might then be needed in how the structures are set up around roles and responsibilities before you start the coaching around T-shape. 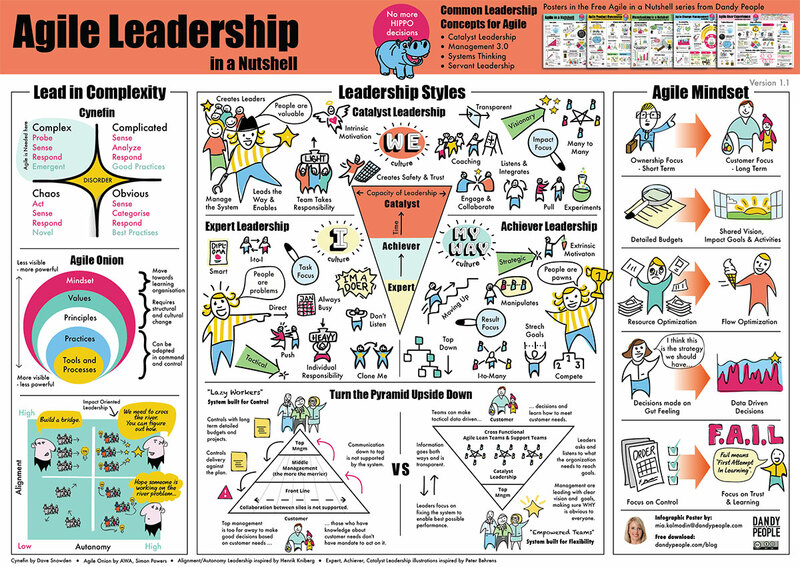 In many organizations who want to enable high performance teams and T-shape, titels and roles are changed to simply “team members”, and instead we talk about competences, which is your T-shape. As a leader, you could support by help showing how the skill and performance of the team is more important than the expertise of individuals by perhaps celebrating as one team instead of highlighting individual performance. In the Harvard Business Review I found this article that describes the research done on leaders and how they grow competence. According to their research there are 4 different leadership styles for developing skills in employees. 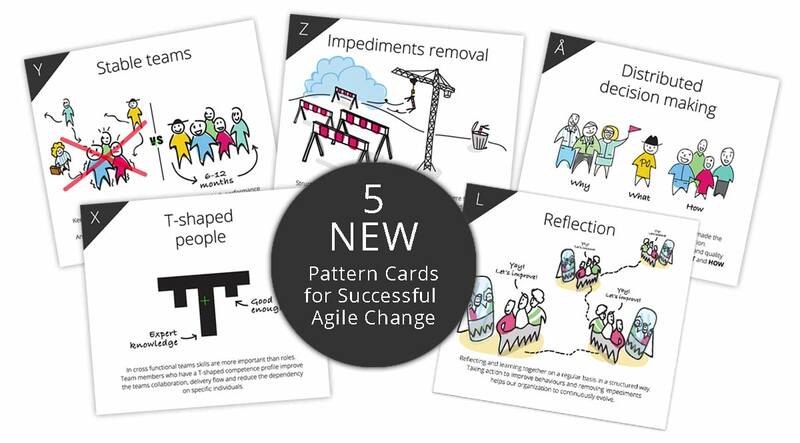 Our popular free Pattern Cards for successful Agile Change are now updated with 5 more patterns, totally 27 cards. 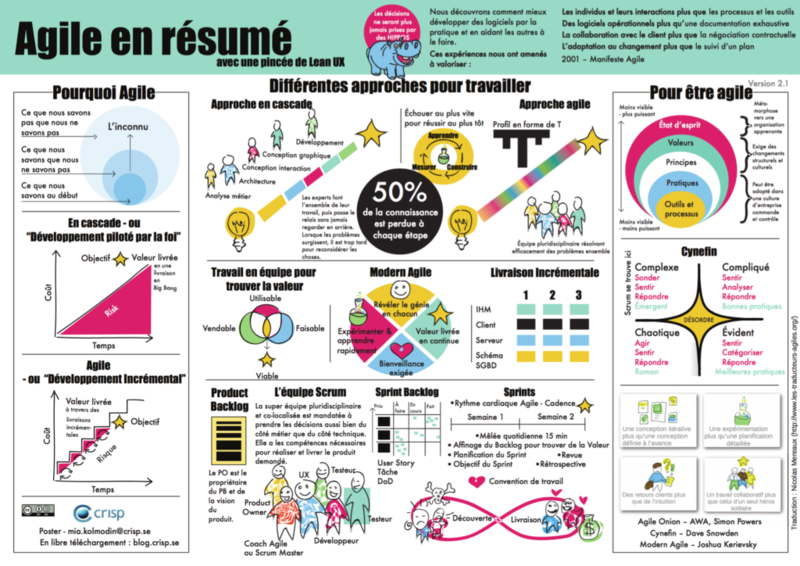 So far over 500 downloads + handouts of 400 physical printed cards and reports from people using them shows they bring value and enable structured conversations in leadership teams no matter what type of organization. 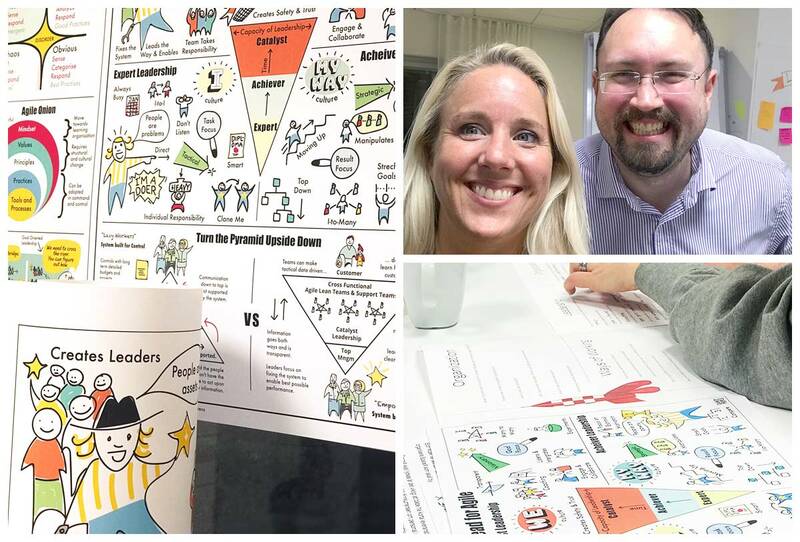 Many times while coaching people we want to be able to quickly give people new perspectives, food for thought and bring people together around shared understandings and common goals. 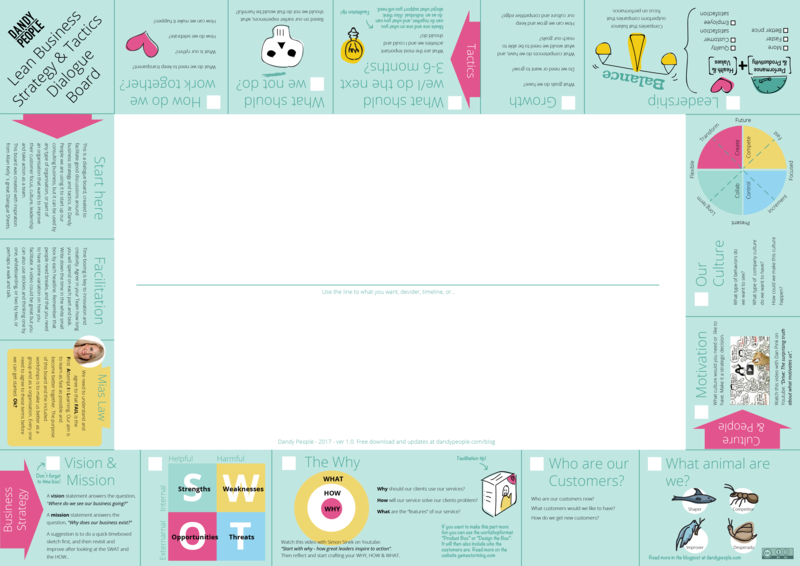 Thats why we created these pattern cards for successful Agile transformation, to enable engaging discussions. Please feel free to download and use them you too if you feel they can help you to create valuable dialogues too. 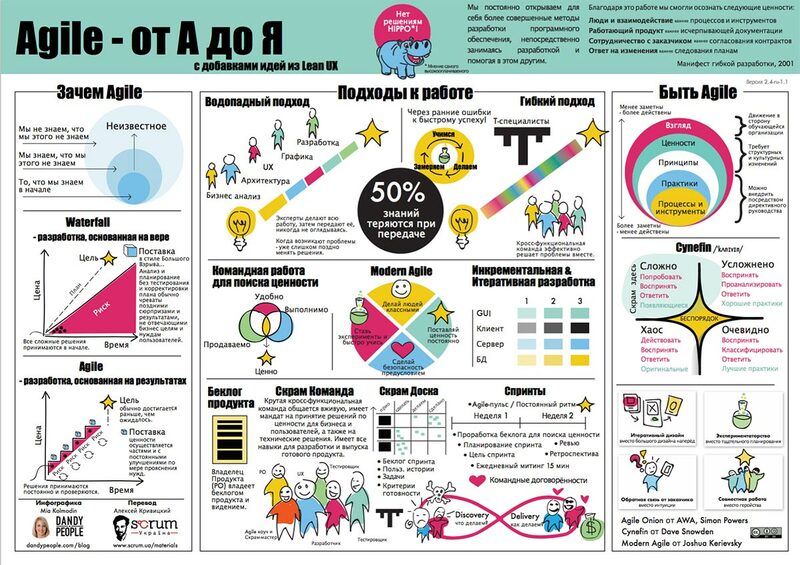 The different cards are visualizing patterns that we have seen to be the most important to succeed with Agile transformation and scaling Agile organizations. You can probably use them in many different ways. Here is how we have used them with leadership teams most of the times. Vi vet att användarna vill ha mer än bara snygga och lättanvända gränssnitt som hjälper en att göra det man vill, i dag är det något man kräver och förväntar sig. Det nya är att företagen kräver att produkten också skapar affärs- eller verksamhetsnytta – och förstår att det måste hänga ihop. Att bara bygga antingen lösningar som användarna vill ha räcker inte, det räcker inte heller att vi bygger det affären beställer. Det gör att UXare inte bara behöver förstå sig på användarnas behov och situation, vi behöver också förstå oss på affären och verksamheten och bli balanskonstnärer där emellan för att hjälpa till att innovera på riktigt och skapa nyttiga, användarvänliga OCH affärsmässigt smarta produkter. 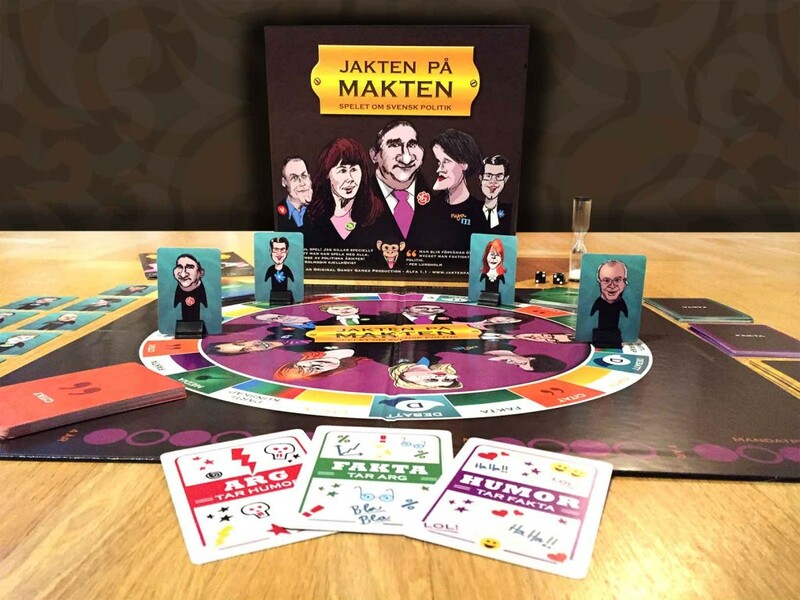 Den 21a februari höll vi vår andra konferens, “Lyckade upphandlingar” för att sprida ljus över hur vi kan upphandla Agil utveckling även inom LOU. Förra våren anordnade vi (agilakontrakt.se) en konferens i Köpenhamn och nu var vi i Stockholm. Vi blev ganska precis 50 taggade personer, både jurister, kunder i offentlig sektor, folk från upphandlingsmyndigheten (yes! 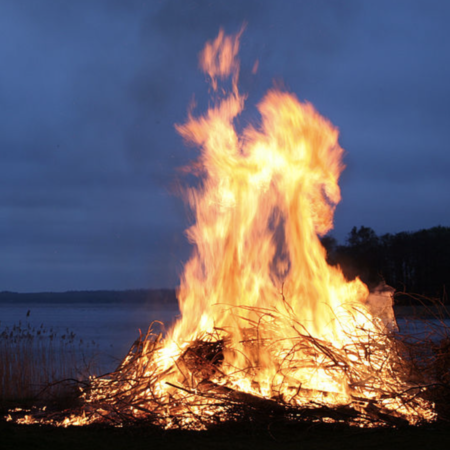 ), leverantörer och konsulter som hade samlats för att bli inspirerade, dela med sig och ta del av erfarenheter och kunskap kring Agil upphandling. 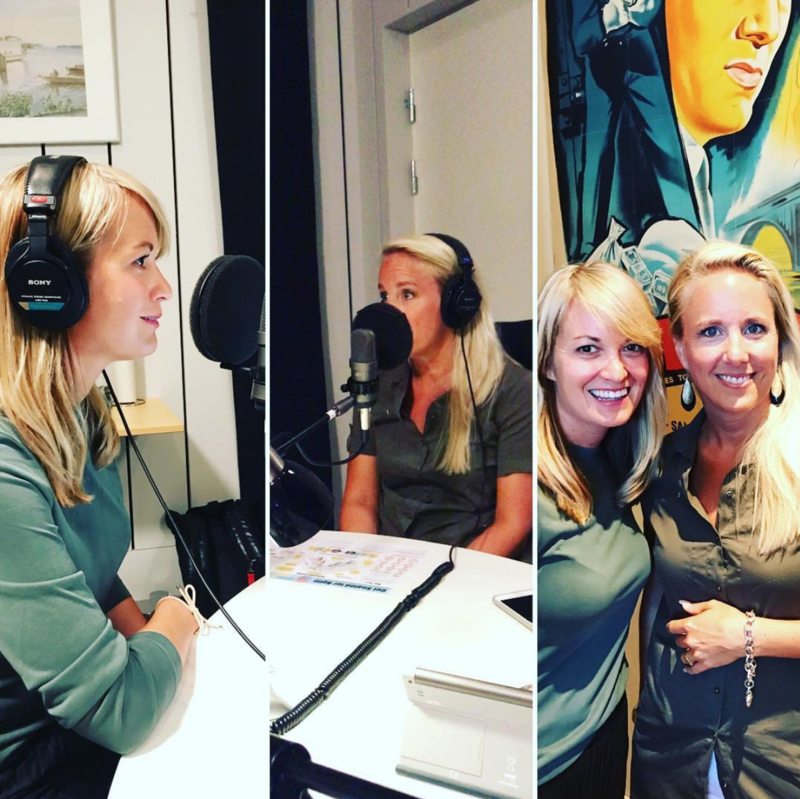 Så vill jag förbättra offentlig upphandling inom LOU så att nyttan blir målet – välkommen på inspirationsdag! Den här posten är tidigare publicerad på Linked In. 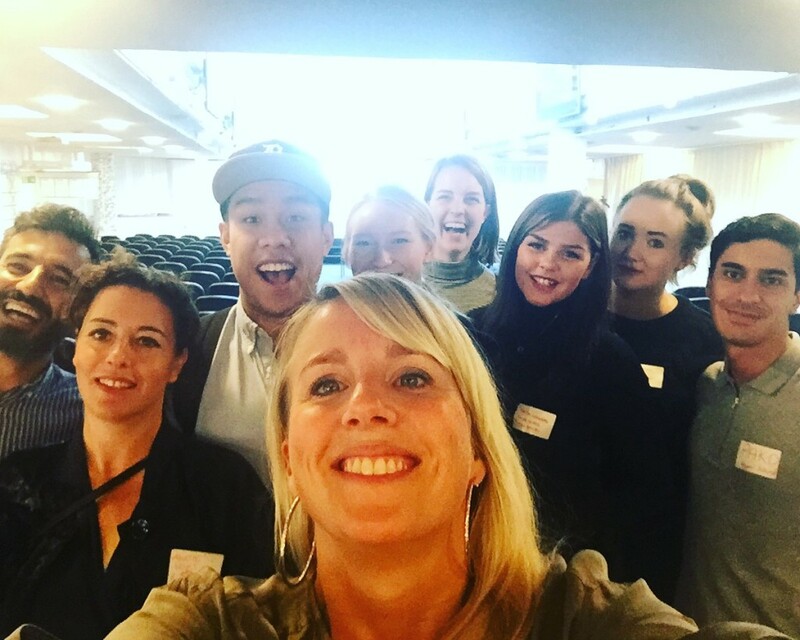 Mitt “WHY” är att jag drivs av att möjliggöra förändring och förbättring hos organisationer, team, individer och produkter. Därför blev jag Crispare för snart 5 år sedan. Nu kan jag sedan 2014 även lägga till att jag drivs av att förändra Sverige. I alla fall hur offentlig upphandling inom LOU görs, och hur man beställer komplexa lösningar. 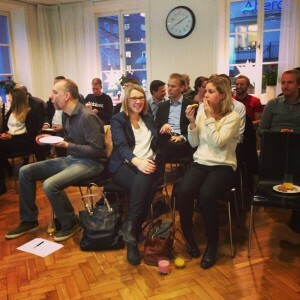 Next week on april 28th, we’re having the worlds first Nordic conference on Agile Procurement in Copenhagen! The line up with speakers is extremely interesting. 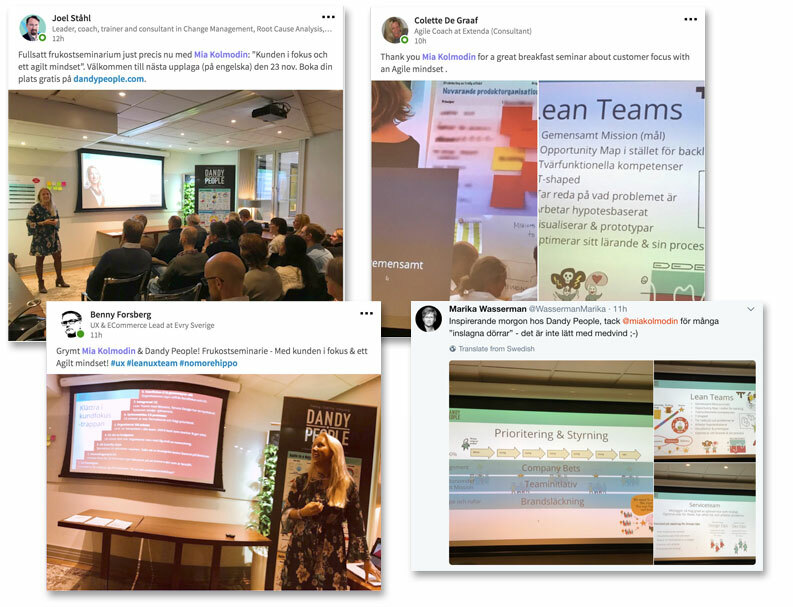 We have real cases from from Denmark, Finland and Sweden where Agile Procurement and Agile Contracts has been used with successful results. With a lot of the cases in the public sector. 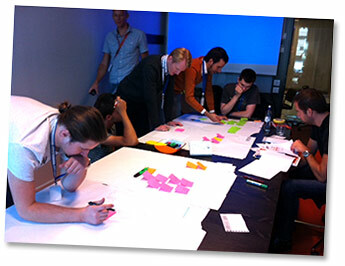 Also, there will be talks about the Agile contracts and time to mingle and talk to speakers after the sessions. 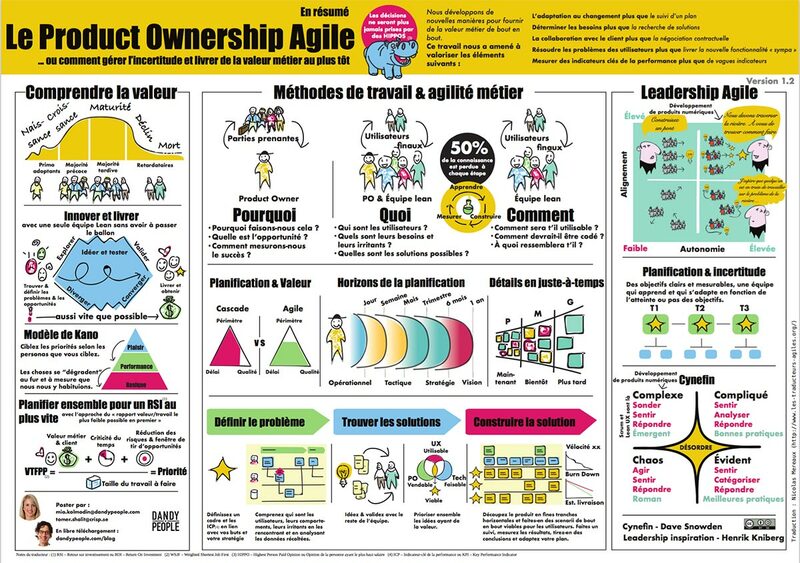 Key Learnings from the upcoming conference on Agile Procurement and Agile Contracting on April 28th, 2016. 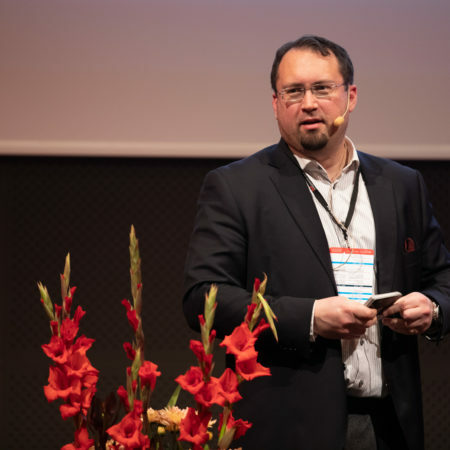 We are starting to see a shift here in Sweden where the public sector as well as the private are starting to procure with Agile methods, but the Agile contracts are rarely being used. This makes it difficult to get the benefit from the Agile requirements process and the Agile development. 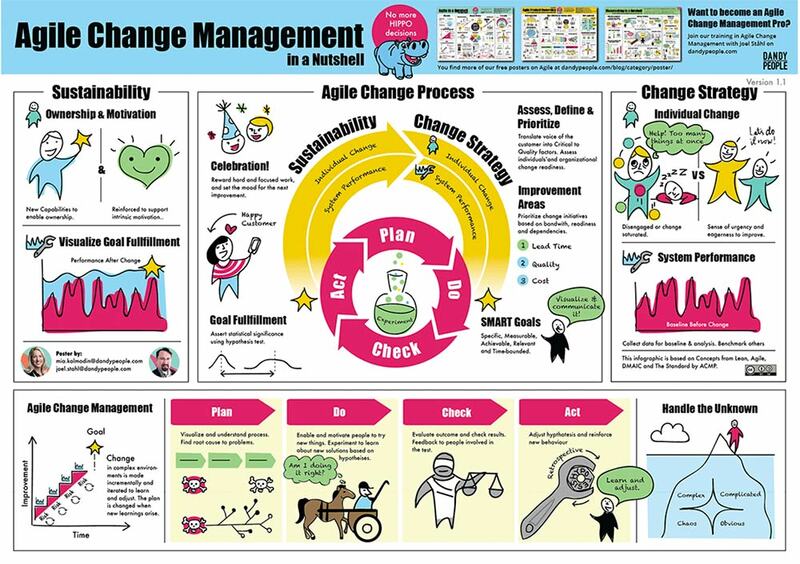 What I believe is needed to change this is to give access to real success cases within the same field, and to get the lawyers to understand and wanting to try the Agile contracts. This is what the conference is all about. 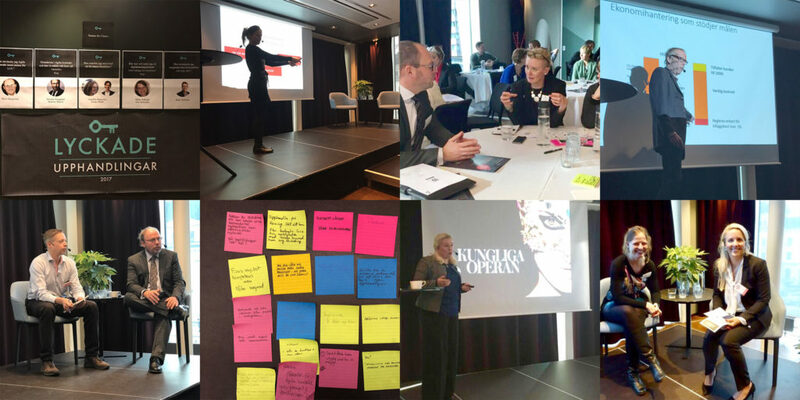 I hope to see some curious Swedish government agencies on the conference getting inspired from the many great success cases from Denmark and Finland. It can be done, and it will change the outcome of so many projects. Join us in this great event and spread the word of successful procurement and development of big complex projects! Book your ticket here, we still have seats left! I dag har jag varit på UX Open tillsammans med ca 300 andra UXare. Vi har diskuterat och delat med oss av erfarenheter. Det har varit givande och roligt. 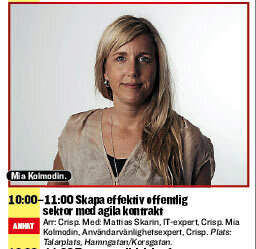 Den här posten handlar om den workshop som jag och Anette Lovas från Expressen höll med 30 nyfikna personer. Vi gjorde två olika övningar som bygger på metodiken upplevelsebaserat lärande, och syftet var att skapa en förståelse för varför vi behöver arbeta Agilt och med Lean UX. Vi gör övningar för att simulera en situation och möjliggöra en upplevelse som vi sedan diskuterar ikring. 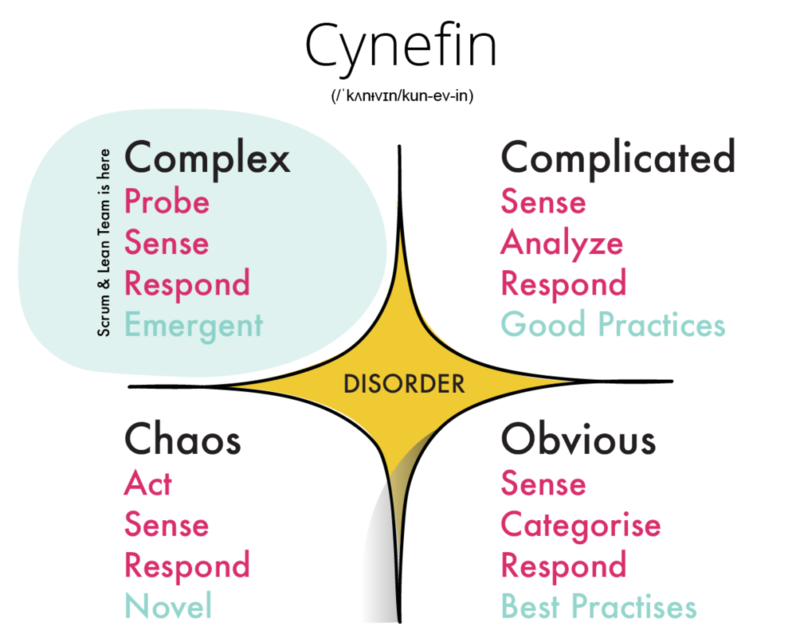 Dessa två övningar var Sommarängen, och en övning som vi kallar “Simple, Complicated and Complex”. Här beskriver jag hur dessa övningar fungerar och varför du ska göra dom. 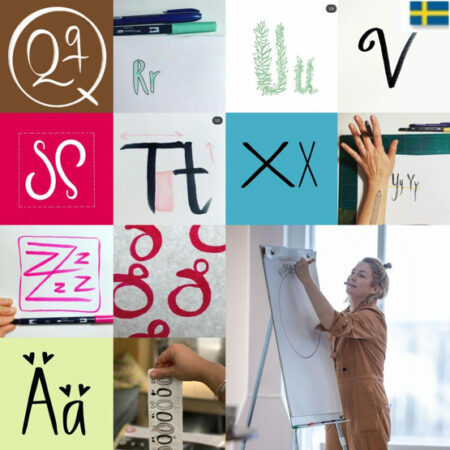 Gör det gärna med kunder, utvecklingsteam, ledningsgrupper och chefer, på utbildningar, möten eller workshops. Jag har lånat övningarna av mina Crispkollegor som har kommit på dom. Hur något som egentligen är så självklart kan komma som en aha-upplevelse är en gåta – även för mig som jobbar med det dagligen. För ett litet tag sedan höll jag en utbildning i upphandling och kravställning, “Certifierad Agil Beställare”, efter utbildningen sa en av deltagare att den största aha-upplevelsen var insikten att vi ska göra en bra “behovsställan” i stället för kravställan för att lyckas med upphandlingen och inte styra in på detaljerade lösningar. Det var ju så självklart! Att jag inte har sett det förut? I den stunden myntades ett nytt begrepp – “behovsställan”. Insikten hade hon fått genom att vi hade gjort övningar i att gemensamt definiera målgrupper med gemensamma behov, och sedan titta på vilka dom behoven var genom att göra user journeys. Insikten att vi definierar befintliga beteenden och hittar problem som utgångspunkt i upphandlingen gjorde stor skillnad i att förstå att en lyckad upphandling måste vara en upphandling som utgår från behov och löser riktiga problem för riktiga användare. Ofta när jag jobbar på produktföretag, oavsett storlek, så ser jag att just detta är är ett skifte som behöver göras. Många företag fokuserar direkt på vad lösningen är genom att beskriva en detaljerad lösning, i stället för att först titta på VARFÖR och för VEM, vad är behovet och vilka problem ska vi lösa? Har vi inte förstått vad problemet är och för vem, så kan vi inte heller hitta den rätta lösningen. Det faktiska utförandet av lösningen bör ligga i teamet, och inte hos beställaren, det är dom som har kunskapen och verktygen att bygga lösningen på rätt sätt, beställaren bör fokusera på att man bygger rätt sak. 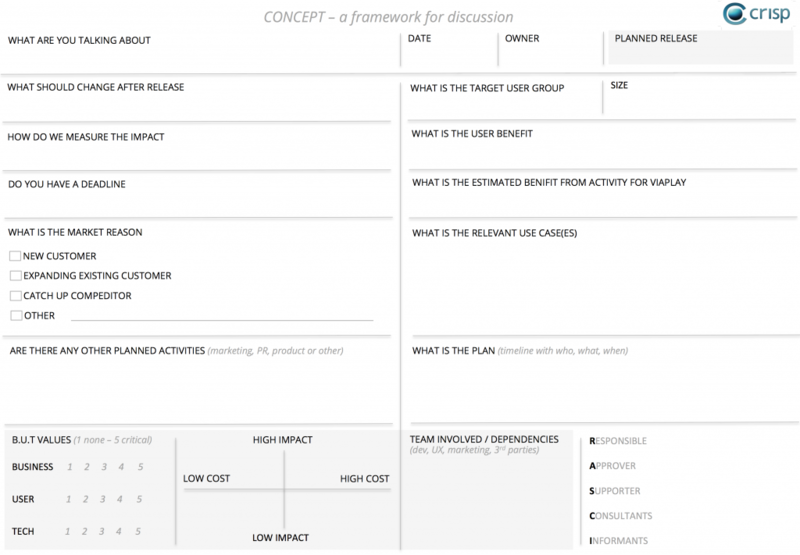 Product Discovery defines what should be built – and why. Collaboration Is Key. 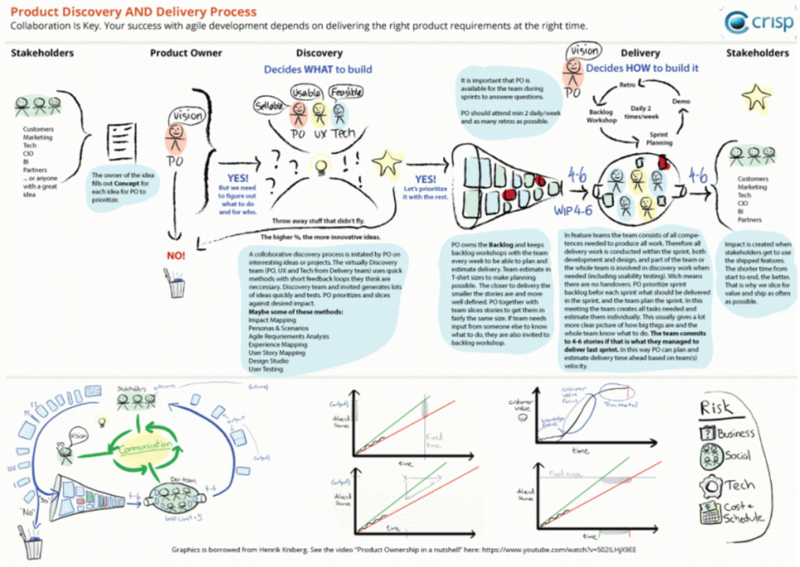 Your success with agile development depends on delivering the right product requirements at the right time. 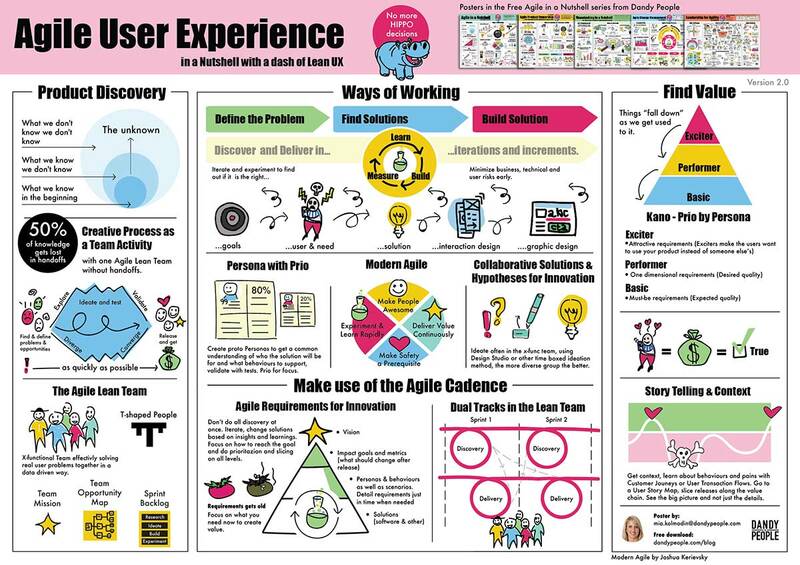 During the past few years when I have been working as Lead UX or Product Owner I have come to a core process of how to do the discovery. 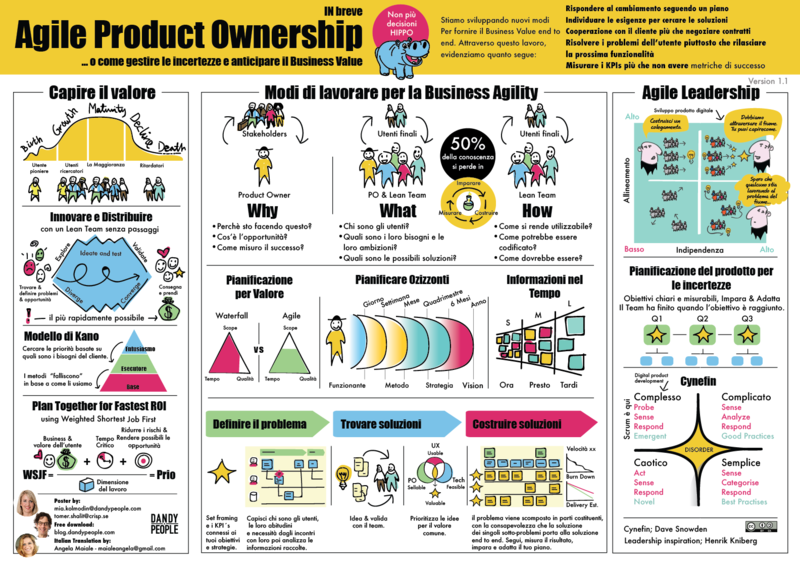 At my latest gig on Viaplay as Chief Product Owner I had great use of some of these methods and also found it to be a great tool to have it visualised for all Product Owners in a one pager. 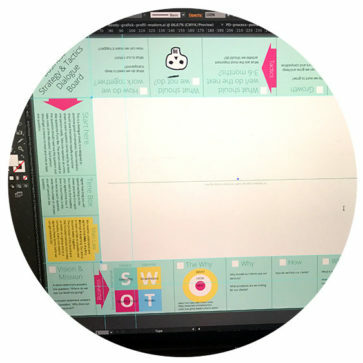 Within this process I see lots of different methods that may be used.As I use it I pick different methods in each level depending on organisation, product or project. Sometimes not all steps are neccesary off course. When working methodically for some time you start getting a feel for what seems like a good ide or not. 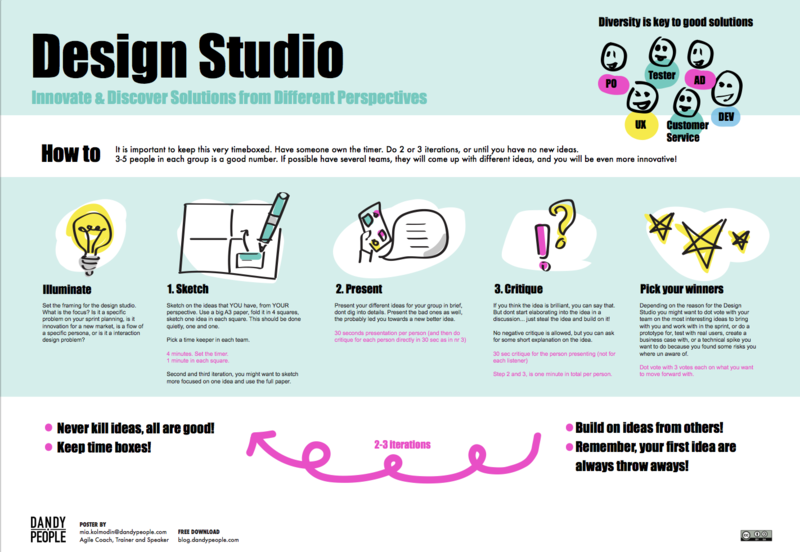 In this post I’m presenting a framework of the process as well as the methods in short formats. I will try to post more in dept posts on some of the methods going forward. Please let me know what methods you would like to know more about 🙂 Hope you find it useful in your daily work. Note: Due to some lazyness there are some Swedish material in this article also – sorry for that! Why are we doing this? What is the goal & desired impact? Vi träffades en kväll i Crisps lokaler på Sveavägen ett gäng intresserade agila UXare, coacher och utvecklare för att prata om något som vi alla tycker är spännande, vill dela med oss av och lära av varandra – hur man kan arbeta med att upptäcka och utforska produkter och tjänster i ett agilt team – Product Discovery. Ett Product Discovery-team innehåller oftast tre roller, där ingår en person med fokus och stenkoll på de affärsmässiga förutsättningarna och målen (PO), en person med användbarhets och upplevelse-kompetens (UX) och en person som kan avgöra hur enkelt eller svårt det är att implementera (Utvecklare/Arkitekt).